Welcome to my personal blog, Yahia El-Shall: A Window. 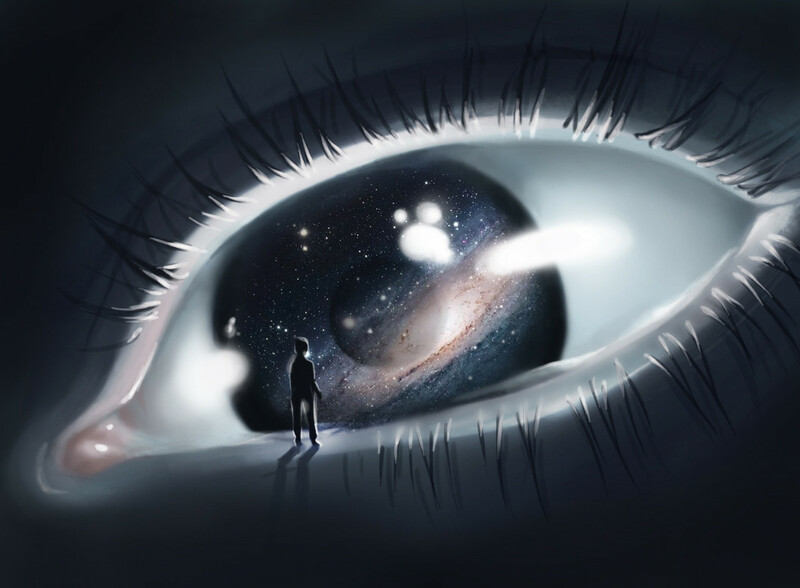 This blog serves a compilation of my personal interests and passions as well as other tidbits that may draw my attention. I enjoy experimenting with graphic design and image manipulation. My creativity is somewhat limited being that my thought process is structured and not free-flowing. Hopefully through this blog, I can break out of that box.I also look forward to sharing freely thoughts on a range of topics that interest me, especially in the area of culture and humanities. I look forward to sharing my knowledge and interests here as well as learning as I go along. 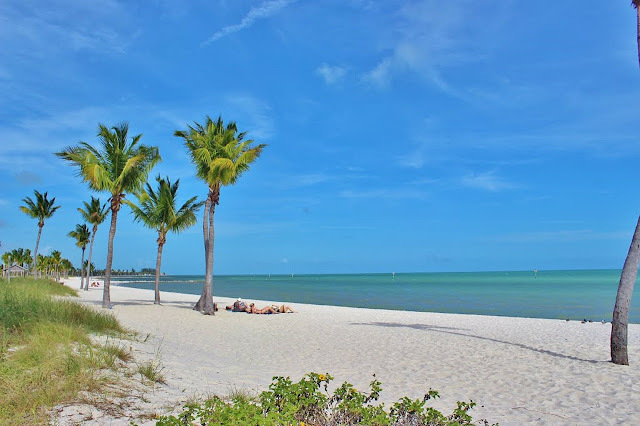 Top 5 Best Beaches in Florida - Yahia El-Shall Chosen by Yahia El-Shall Key West One of Florida’s most beautiful places, Fort Zachary Taylor State park has a wide span of fine, soft sand and calm waters. Take a personal glass-bottom boat ride or rent snorkeling gear and check out the sights below. It’s great for picnics with plenty of space. Love bike riding? There is a bike path that runs beside the Key West shipping channel and around the fort. Siesta Key is my favorite beach in Florida. The beach is wide which makes it perfect for taking long walks. The sand is fine and smooth, making it a pleasure to run on. The water is calm and wonderful for just wading in and relaxing. Take a kayak out into the water or have a picnic with your family and friends. The color of the water at Siesta key is bluer than many other beaches in Florida. Overall, the beach is truly beautiful.